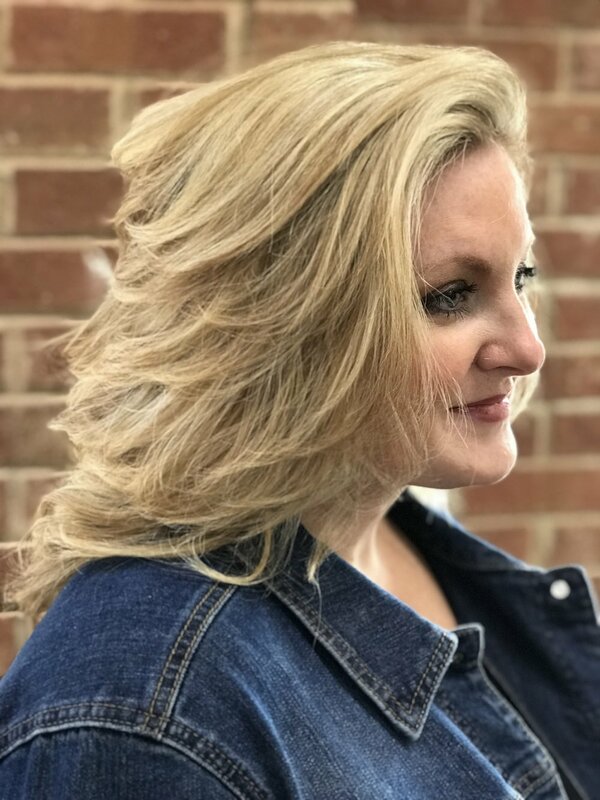 With over 20 years in the Vista, and 40 years’ experience, we at Capelli Salon cater to the hair and waxing needs of Columbia, South Carolina patrons. Owner Steve Brinchi prides himself on providing an uplifting experience for our clients, with a focus on current industry techniques and expertise. 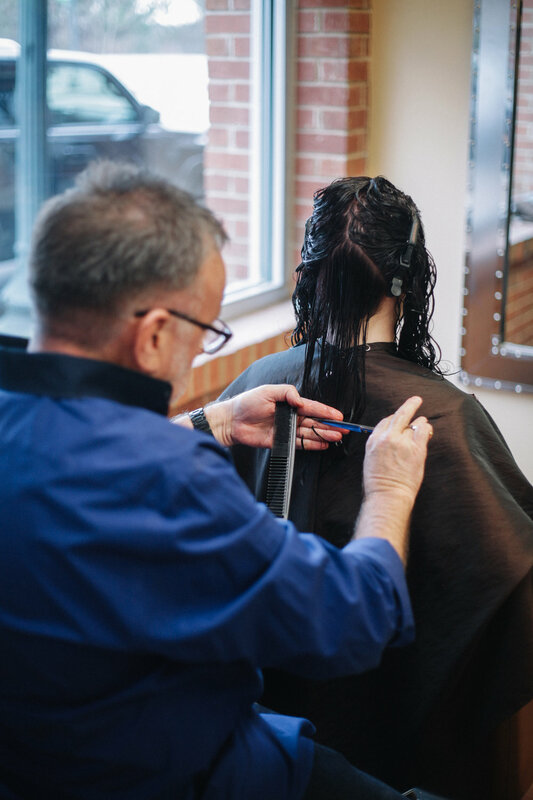 Our thirst for styling knowledge and desire to learn the latest techniques ensures our clients receive the best we can offer. Steve has been a hairstylist for more than fourty years. He is trained in Vidal Sassoon cutting techniques and various coloring techniques. 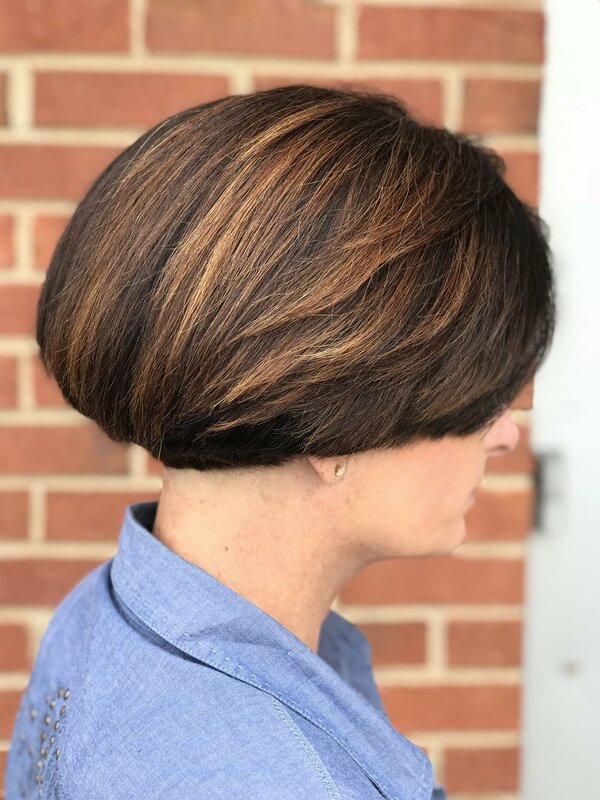 Steve’s passion is all about hair and working with clients to create the perfect cut and color to enhance their own beauty. He loves having fun with his clients and building relationships with them. 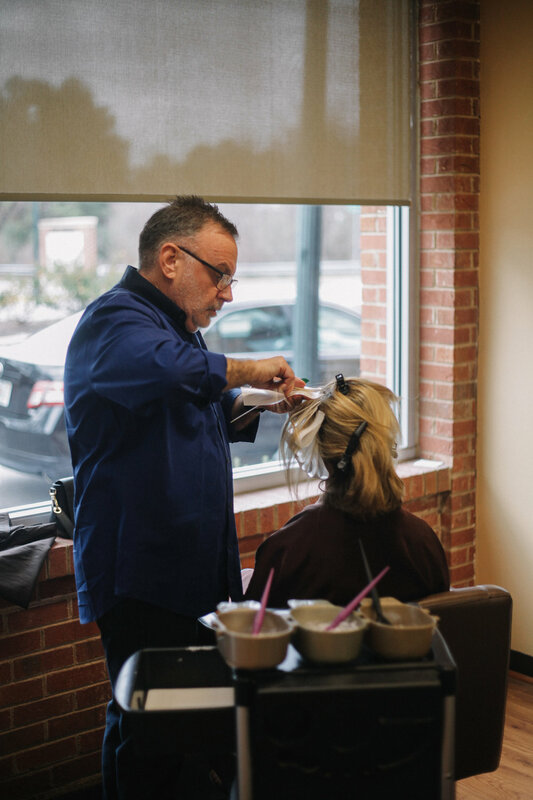 Steve has been a salon owner in the Vista for more than twenty years. He opened Capelli Salon in May 2012. Lauren graduated from Paul Mitchell where she studied various cutting techniques and hair trends. If you are looking for a polished, natural look, Lauren is a great option! She has been a stylist for over eight years. Lauren specializes in hair extensions and creating styles for weddings and special events. Brittany is a graduate of the Paul Mitchell School of Columbia. She has been in the industry for several years and is experienced in all color services. She also offers precision cutting, Balayage, Highlights, Babylights and Ombre coloring. Brittany is also Certified in Hot Head extensions.